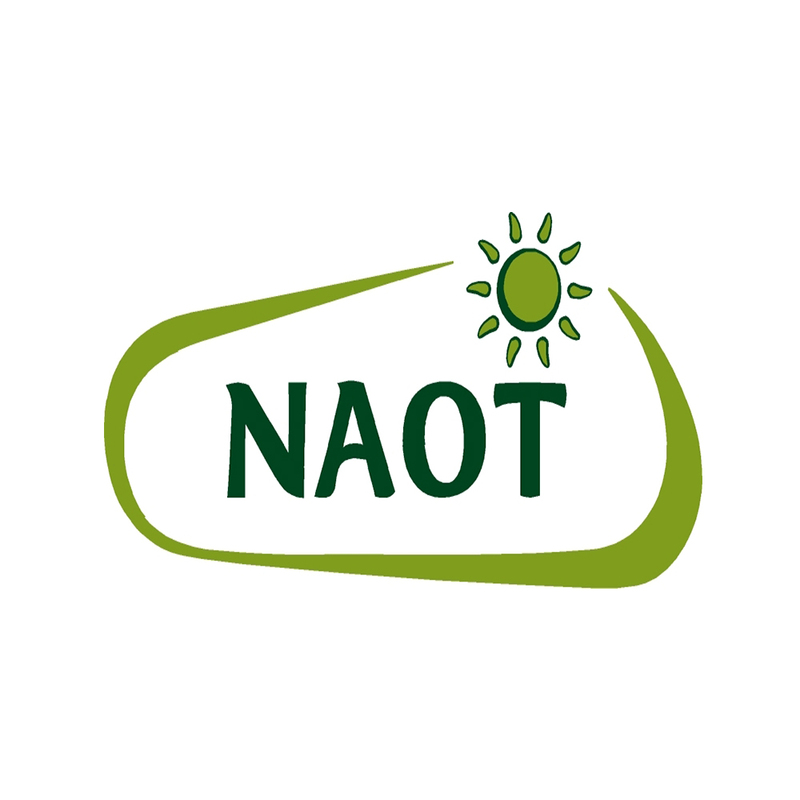 Naot’s features a rich variety of shoes, boots, clogs and sandals for women, designed in line with the latest world fashion trends to combine comfort and style. Naot footwear is highly durable thanks to the use of materials of the highest quality and their uncompromising and strict quality control. The materials have been specifically developed and adapted to withstand the conditions of varying climates and environments around the world.